You Need A Dynamic Speaker! You are planning a major event and you want a dynamic speaker to make the event head-and-shoulders above any other events like it. So, where do you go? You can turn to a trusted source with Forward March Inc. We can provide dynamic speakers with military backgrounds that can speak on a wide variety of topics. These are just a handful of the topics that Forward March Inc. can supply speakers to cover. If you have a topic in mind and you are not sure if we can cover it, give us a call. We have over 20 years of experience in public speaking and we would be thrilled to help you make your next event an OUTSTANDING one! 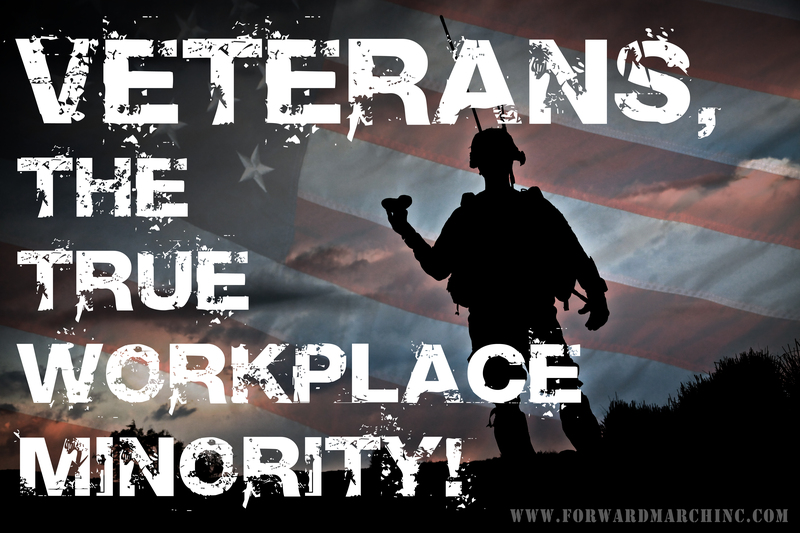 Veterans, the True Workplace Minority! Over the course of my 24 year career in the United States Army, I have met hundreds of people who were all too willing to shake my hand and thank me for my service; I have had countless offers to buy my cup of coffee. Some have even been willing to give up their first class seats on one of my many flights across our great nation. “Support our Troops” is proudly displayed at businesses and civic buildings across the country. Soldiers, Sailors, Airmen, Marines, and Coast Guardsman across the country are welcomed home from a deployment with open arms. It’s a far cry to the reprehensible behavior of our country displayed to our returning heroes from Vietnam. Our country, it seems, has learned to separate the politics of war from those who actually serve to fight it. Despite the support of the general population, we can’t look past the minority status our veterans face every day in terms of employment. It’s estimated that only about 10% of the U.S. population can even call themselves military veterans. Furthermore, a recent Pew Study showed that at any given time, less than 1% of the population is wearing the uniform. The fact is, the overwhelming majority of Americans have never served in the military. 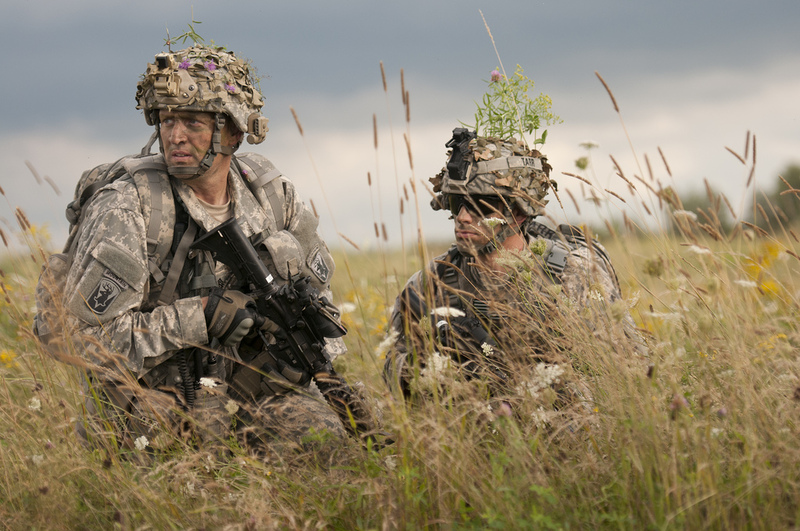 The DoD estimates that over half of the youth in the U.S. population between the ages of 16 and 21 do not meet the minimum requirements to enter military service. This lends itself to why veterans are deeply seated in the minority in both the general population and in the civilian workforce. As a result, Veteran unemployment continues to hover several percentage points above the general population. Understandably, it is difficult for someone who never served in the military to appreciate the immeasurable experience a military member brings to the workplace. A 20-something-year-old corporate recruiter probably has little understanding of what an infantryman does or can do. Most recruiters not familiar with military service struggle to understand rank and what it means to be a sergeant for instance. 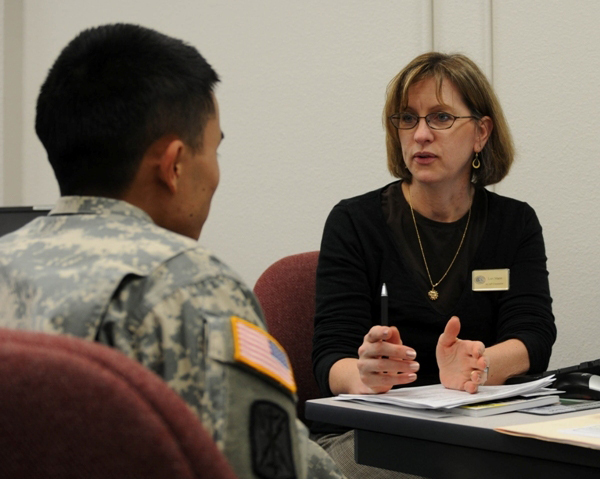 While military jobs and duties may differ from those in the civilian world, there are real skills and experience that a service member brings to an organization. The skills and experience may not be readily discernible to the vast majority of corporate recruiters. As veterans, we must do a better job at our own skills translation both on our resumes and during the interview process. This will go a long way toward helping the civilian recruiter to understand our experience and what we are capable of. This will ultimately stem the tide of military resumes that are automatically funneled to the “rejected” pile. Veteran unemployment is further exacerbated by the many unfounded misconceptions that continue to plague our national treasures. Post-traumatic stress, lack of civilian skills, rigid operating environment, and workplace violence; you name it and veterans have been labeled with it. There are real visible, and invisible wounds, that many service members have to live with. However, the media and poor information have contributed to a fear among many recruiters that veterans may bring “baggage” to the workplace that would prevent them from performing their duties. The statistics however show that issues like PTSD affect no greater percentage of veterans than it does within the general population. 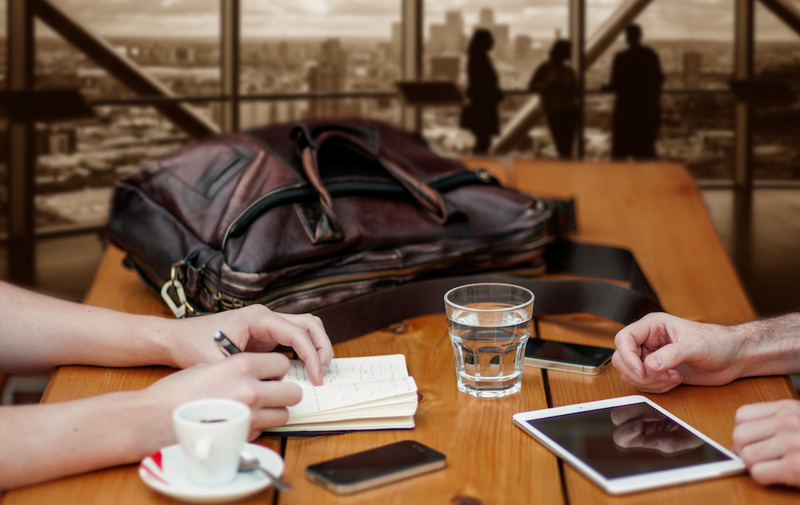 There are valuable resources available to companies and veterans alike through organizations such as Veterans 360 and the Wounded Warrior Project It takes courage for a hiring manager to set those fallacies aside and welcome veterans to the team. Perhaps the best way to “support our troops” is to ensure they have gainful employment after their dedicated term of service. 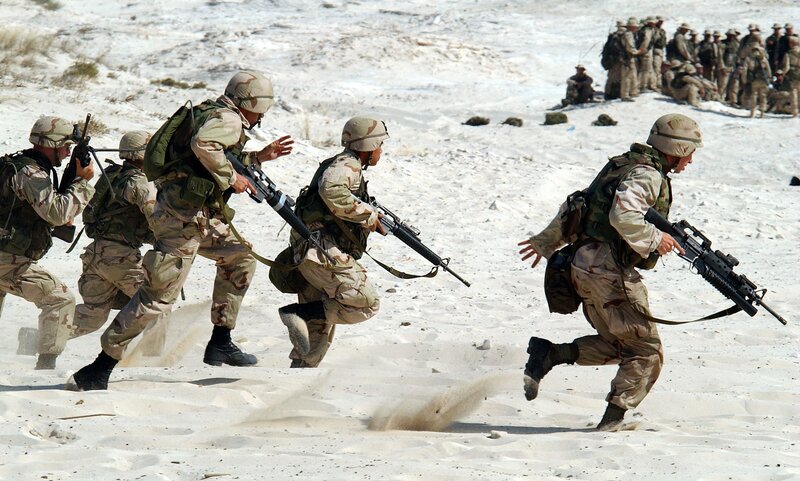 Let Forward March Inc. show you how to get the most out of military talent with our comprehensive training program and military talent pipeline services. 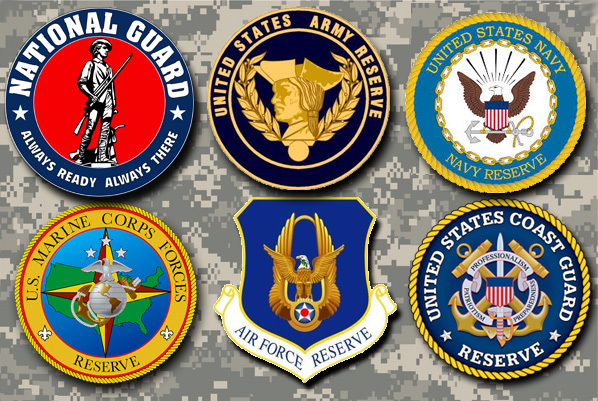 Combined, we have 110 years of combined military service with over 35 years dedicated specifically to hiring veterans. We have unmatched experience with proven results. Within the military, we leave no one behind. Is your organization willing to do the same for our veterans? 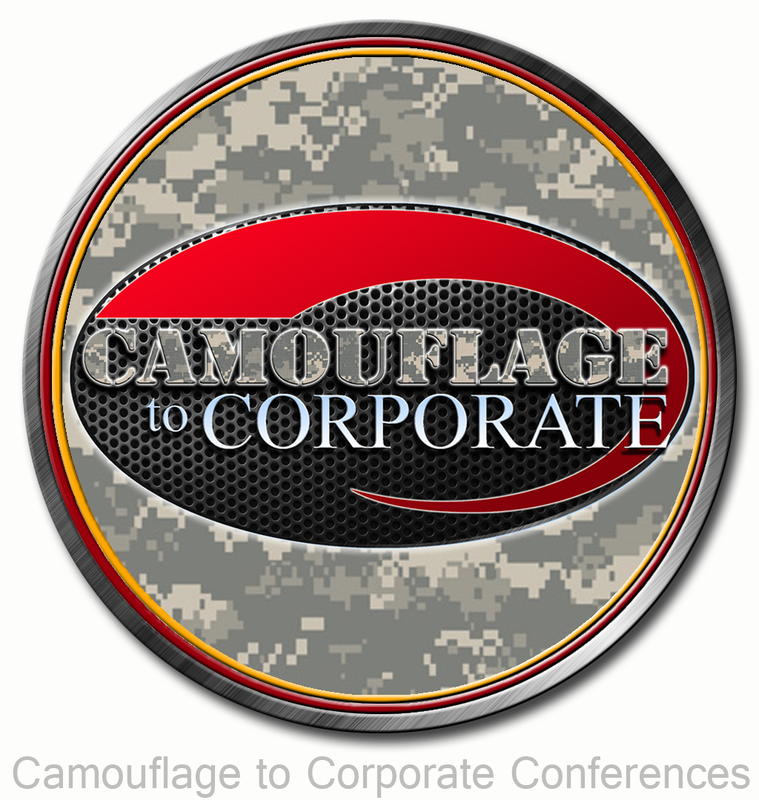 Our Camouflage to Corporate Conference can get you on the fast track to developing a Veteran Talent Pipeline. November 17th, San Antonio, Texas. We post often on this blog the various attributes and skills that today’s veterans bring to the workplace. The value of our veterans to employers is immense, and employers who recognize this and harness their talents reap immeasurable rewards within their organizations. You can read some of what we have written about the value of veterans in the workplace here. 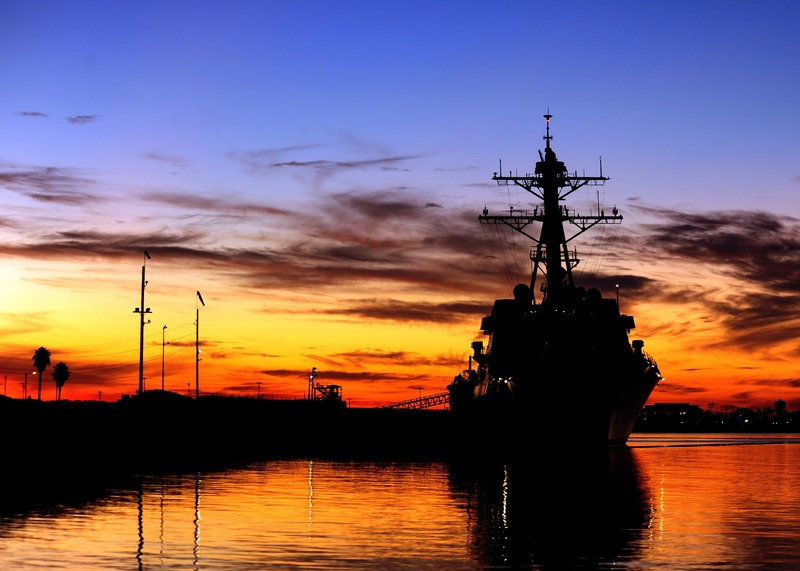 Don’t take our word for it, check out what Syracuse University, Military.com, and Forbes all have to say. Forward March Inc can help your company or organization learn how to find, attract, hire and retain high quality veteran talent. We can teach you how to form a strong veteran culture within your organization and we can teach you how to retain the veteran talent that you hire. Our proven methods and strategies can help your company or organization join the ranks of those companies who are celebrated as veteran or military friendly employers. Most importantly our proven strategies are customizable and scalable to your organization. If you are a company that is looking to add veterans to your organization then you will want to reserve the date of November 17th. This is the date of the Camouflage to Corporate Conference and also the VET Networking Event, both hosted by Forward March Inc. Forward March Inc. is committed to continuing our 35+ year history of bringing veterans and companies together to make careers happen! Details can be found here. Make sure you check out or Corporate to Camouflage Conference where we teach businesses and organizations the art of finding, attracting, hiring and retaining veteran talent.